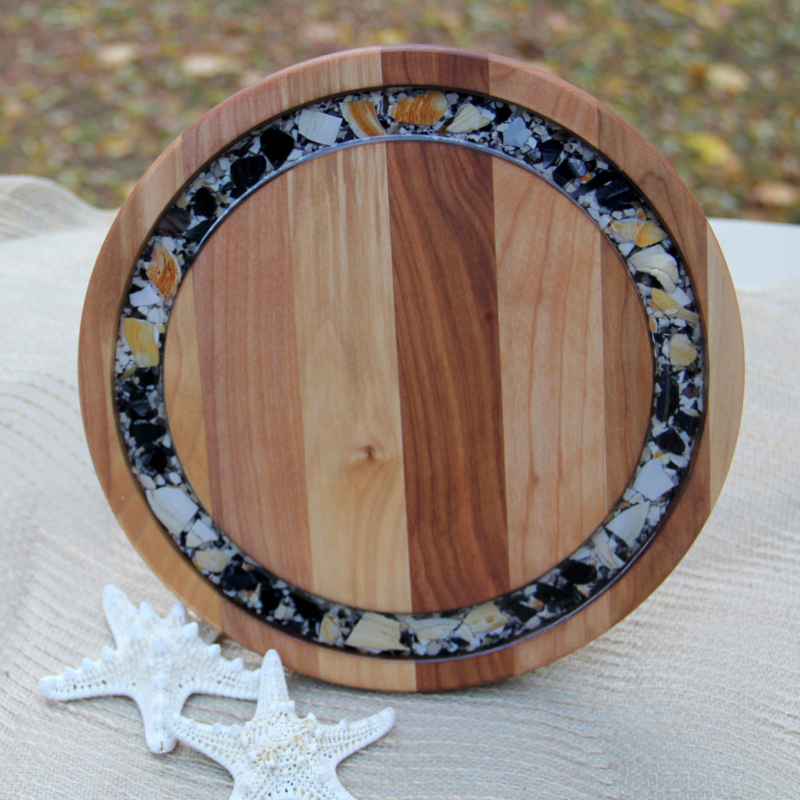 Welcome to Maine Shellware! 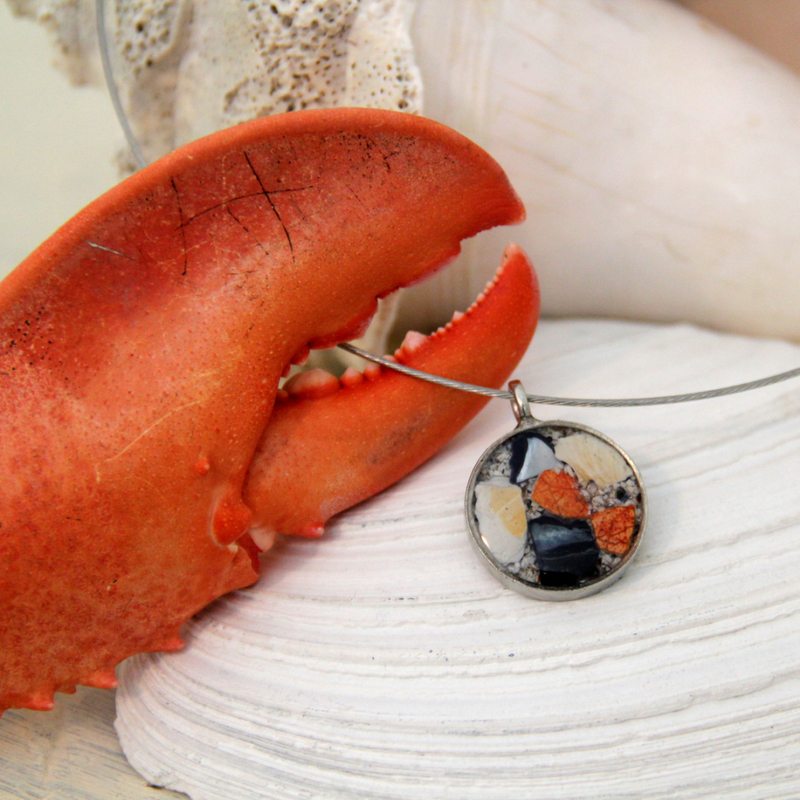 We are Maine’s original company that utilizes reclaimed lobster, mussel, & clam shells to create one-of-a-kind and notable jewelry and home goods. 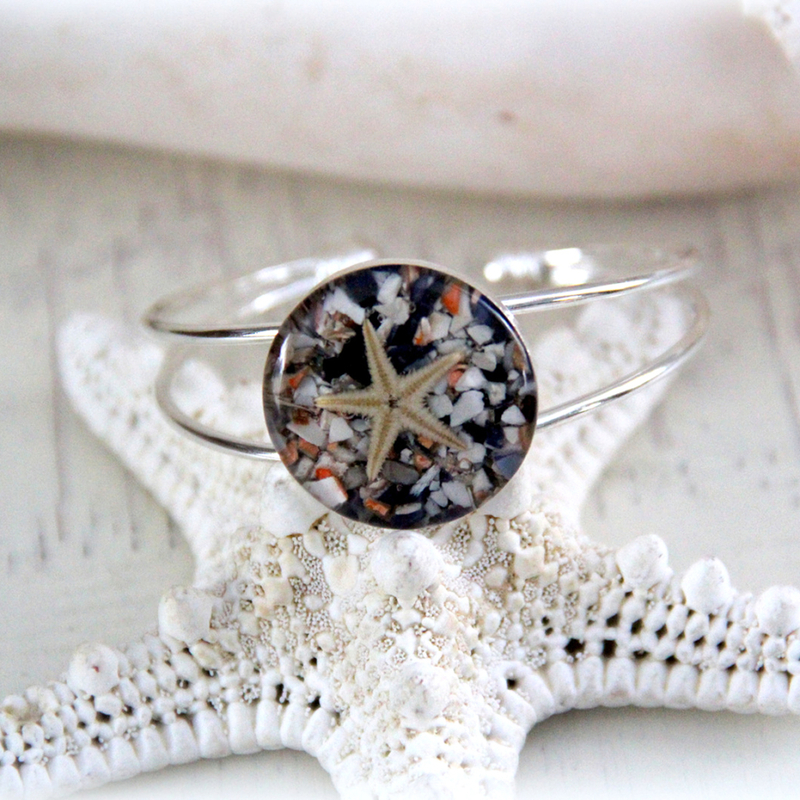 We also incorporate abalone and mother of pearl shells in some of our jewelry line as well. We source our shells from local restaurants and seafood processing plants, which in turns keeps them from going into landfills or back into the ocean. Artisans Amy Douglass & Nicole Klam hand lay all of our shells, ensuring that each piece is unique. 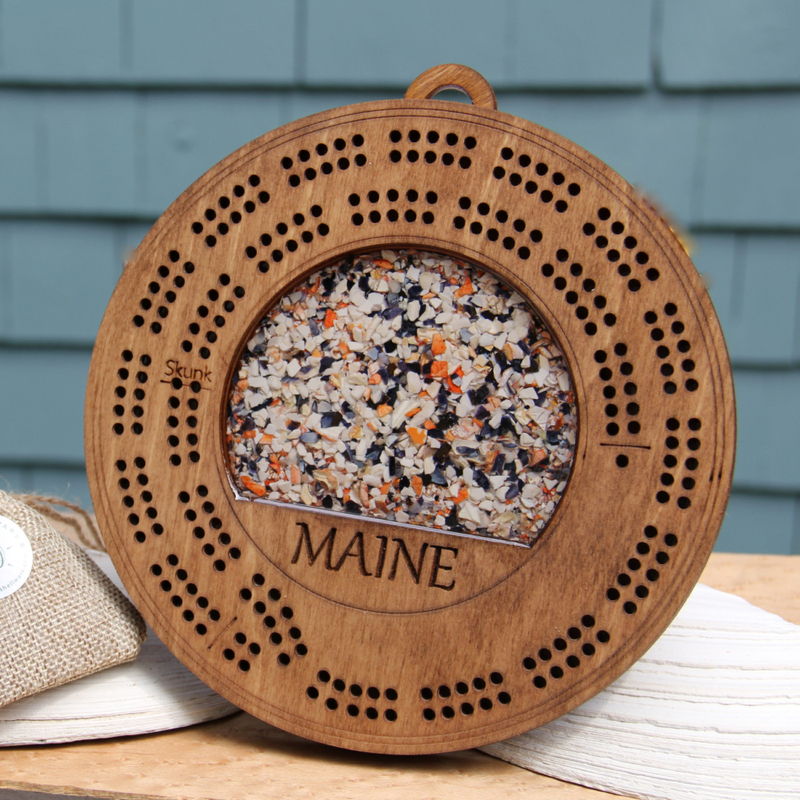 We love what we do and we hope you’ll enjoy your little piece of Maine!